It is always a little sad when you come to the end of a series of books that you really enjoy. 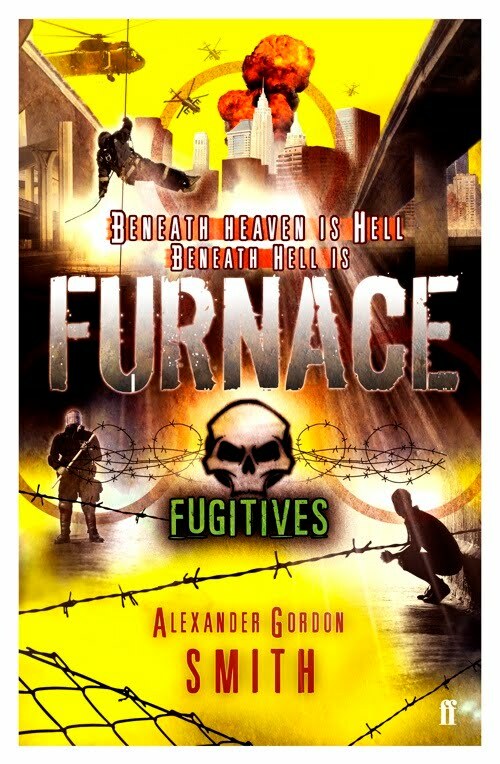 That is how I approached this fifth and final book in the Escape from Furnace series by Alexander Gordon Smith. 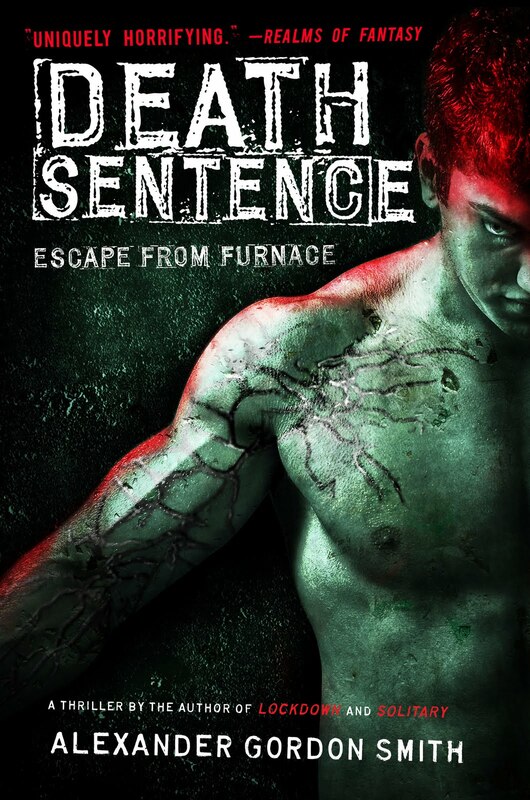 It has been a wild ride as we have followed Alex Sawyer go from a young child really, being framed for murder, to seeing him challenge Alfred Furnace for control of all who have been infected with the Nectar. 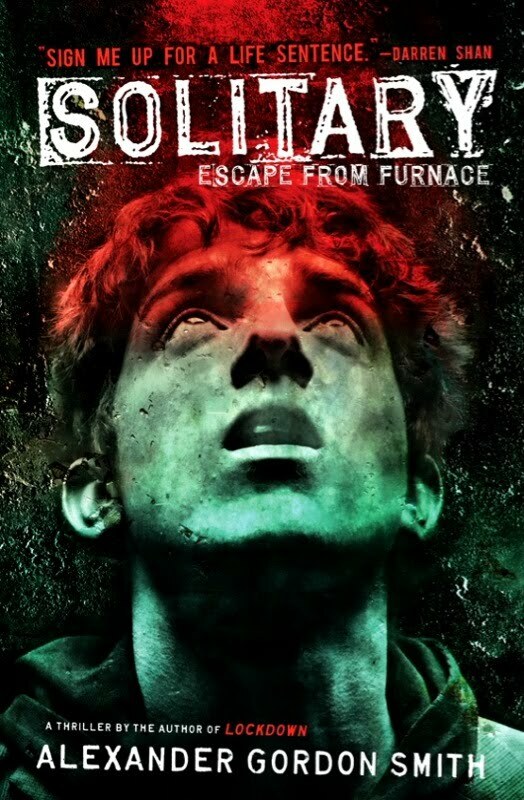 This series was dark, gripping and compelling. 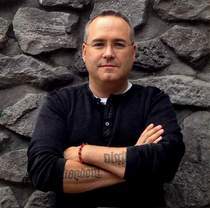 Every time I started one of the books in the series it was like being drawn into a dark vision of a possible future. It is set in a future that starts by living in fear and reactionary responses to that fear. This story was amazing and wrapped up the series nicely. There is however an online epilogue available that appends another chapter to the story. 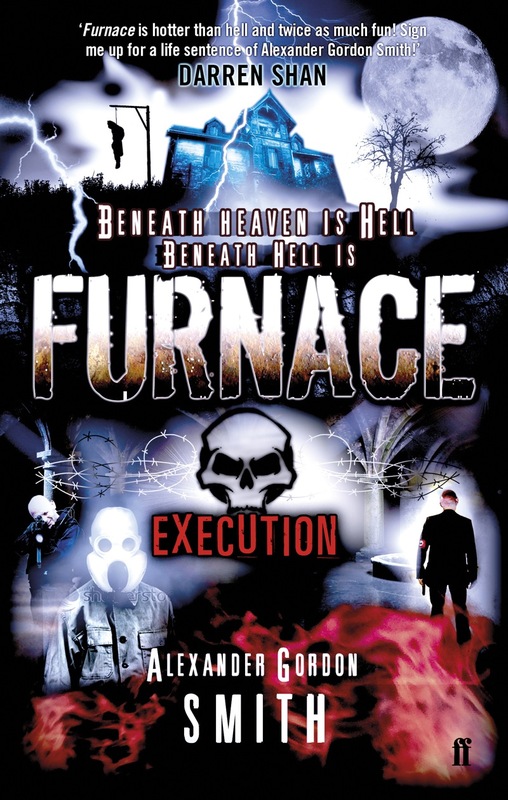 In the first book we were told, 'Beneath Heaven is Hell, and beneath Hell is Furnace'. Now all of Alfred Furnaces' creatures are on the loose and rampaging across the country. In this book Alex and his friends realize that they thought when they got to the Army everything would be ok. But Furnaces' rats and berserkers are tearing through the army across the continent and if rumors are true, even off-continent. Alex feels drawn to Furnace for the confrontation he promised. And somehow the Black Suits and other creatures of Furnace are heeding Alex's wishes. England is devastated by this war between creatures of the nectar and normal civilians. And it is a war that Furnace is winning. Throw in the mix a scientist who is losing her mind or already has. 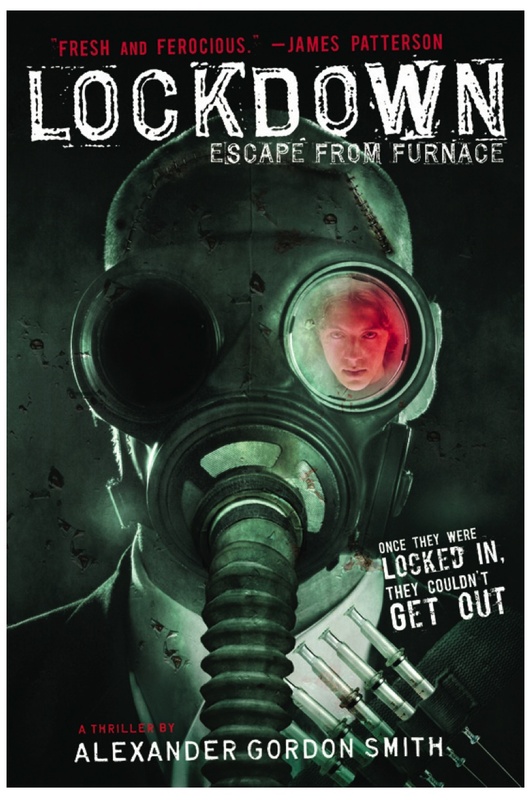 Alex and his friends must once again fight to escape their captors and hunt down Furnace for the final confrontation. These books were amazing and this one was wonderful. It is dark, depressing and gory but yet still finds a way to provide hope and maybe a bit of light at the end of the tunnel. Alexander Gordon Smith has become one of my favorite contemporary authors and I highly recommend these books! 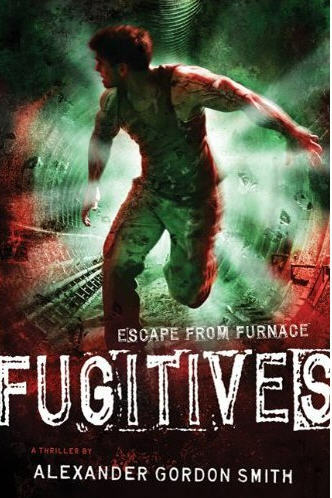 Pick up this book or this series and journey past hell and if you're lucky, back again with Alex in this final installment in the Furnace series.